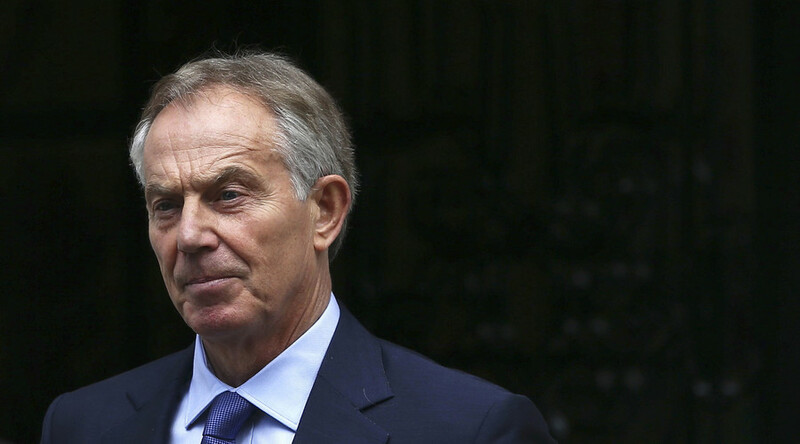 Donations are pouring in to a crowdfunding page launched to help families of soldiers killed in Iraq take legal action against former British Prime Minister Tony Blair. The families’ aim to raise £50,000 (US$65,000) was close to being achieved on Tuesday afternoon, when the campaign already boasted more than £44,000. Launched by Roger Bacon and Reg Keys, whose sons Matthew and Tom were killed in the war, the page has already reached 89 percent of its target with 30 days still to run before their deadline. Bacon and Keys say although they accept those who enlist for the armed forces do so in the understanding they may be hurt or killed, “the long-awaited Iraq Inquiry (Chilcot) Report has confirmed that there were serious failings in the lead-up to, planning and conduct of the War, which led to so many unnecessary deaths. “Our armed forces must never again be so callously sacrificed by political ambition and the irresponsibility and failings of Government and Whitehall. “Those responsible should be held to account,” they said. The Iraq War Families Campaign Group may have also been responsible for hurrying up the seven-year Chilcot Inquiry when they threatened to sue Sir John Chilcot in 2015. To bring charges against Blair and senior officials, lawyers must forensically examine the 2.6 million-word report to establish a legal basis. “It has already been reported that those we may prosecute will have their legal costs automatically paid for by the state,” they argue. “If we are to succeed, we will need to be equally resourced,” they added.